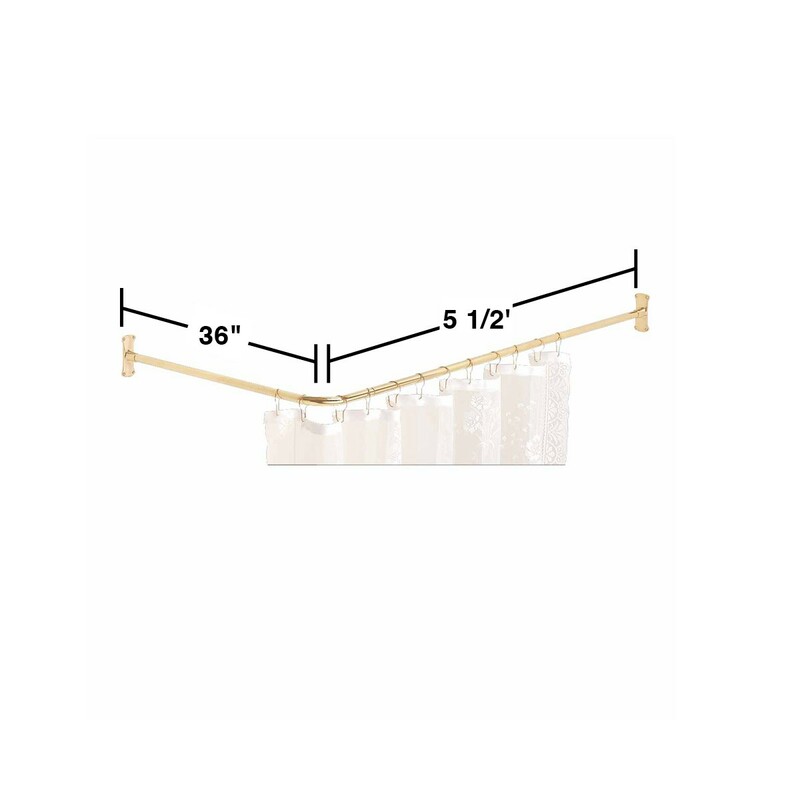 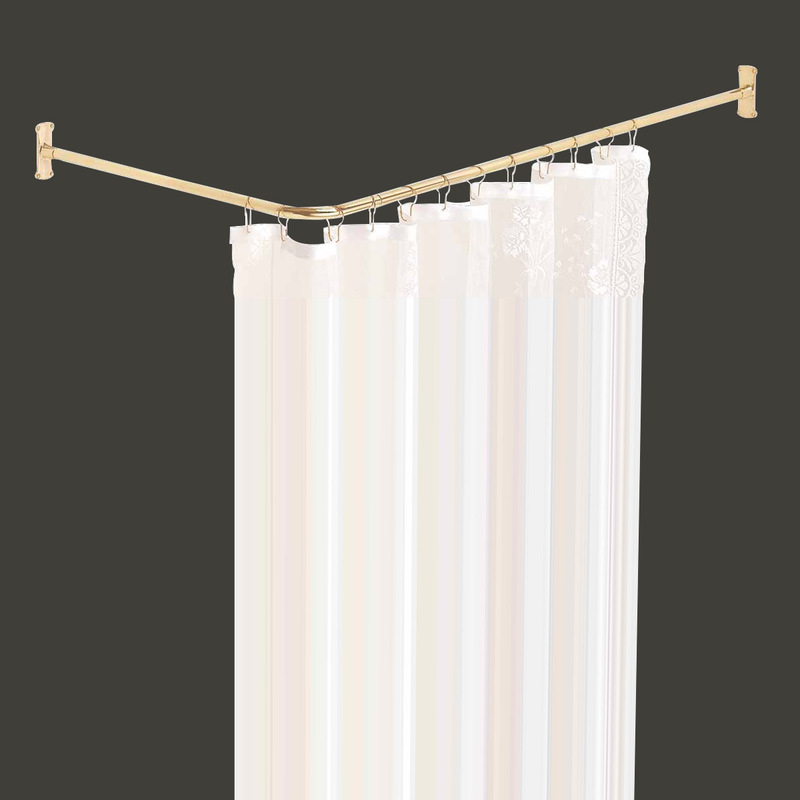 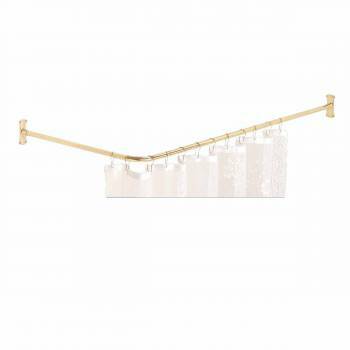 Polished brass two-sided shower rod measures 5 1/2 ft. long with a 7/8 in. 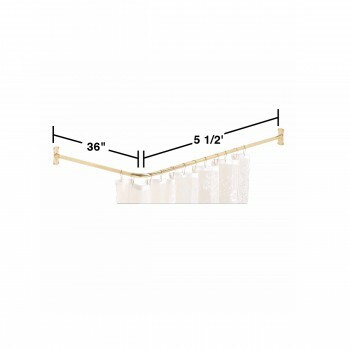 diameter and projects 36 in. 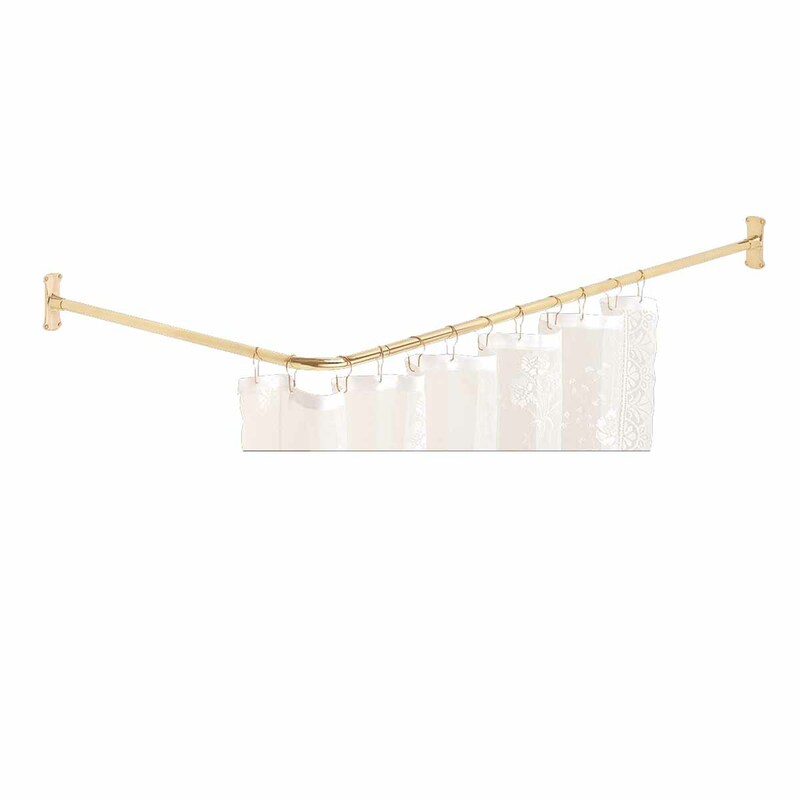 from the wall.